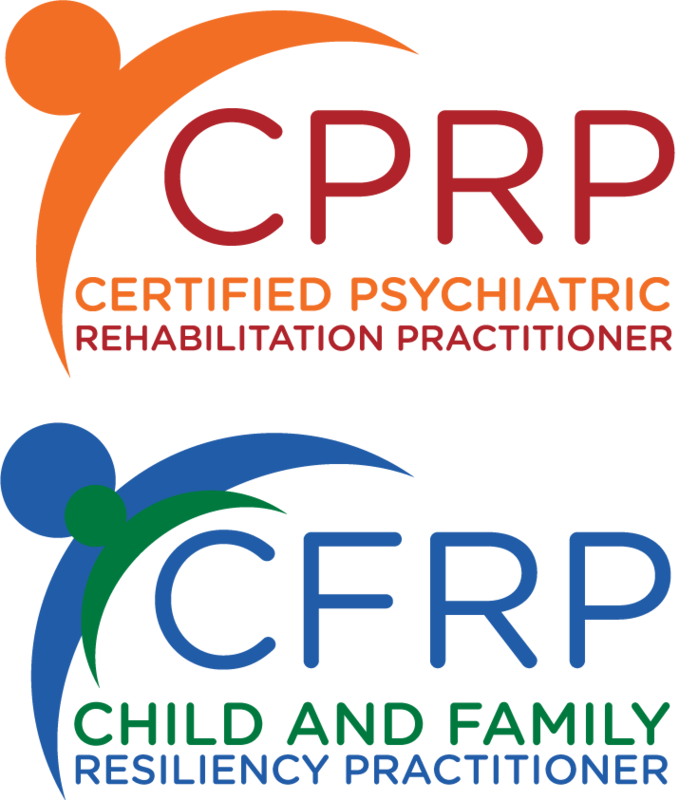 The Certification Commission for Psychiatric Rehabilitation publishes the names of Psychiatric Rehabilitation Practitioners and Child and Family Resilience Practitioners against whom ethical grievances have been filed and substantiated. Publication is intended to provide protection to the public. Disciplined individuals that have since complied with Ethics Review Panel mandates and have had their credential restored to good standing will be indicated as restored on this list. Documentation of the action will remain below. For details on a specific action, please submit a written request by email. Please indicate the practitioner's name and ID number in your communication.